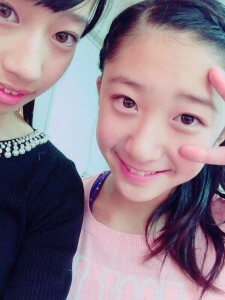 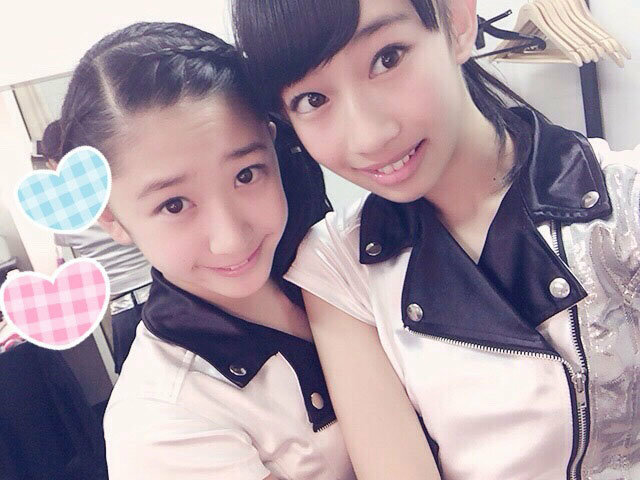 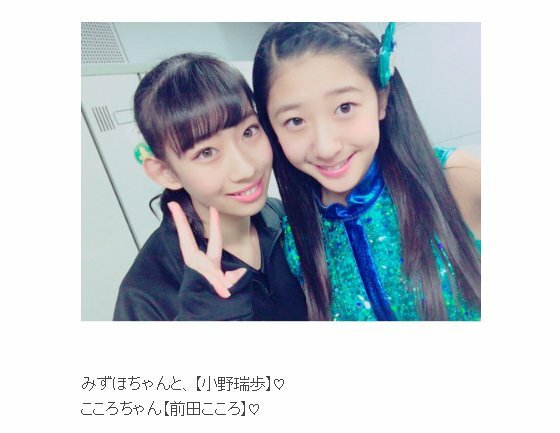 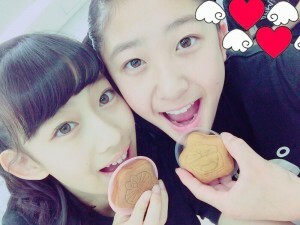 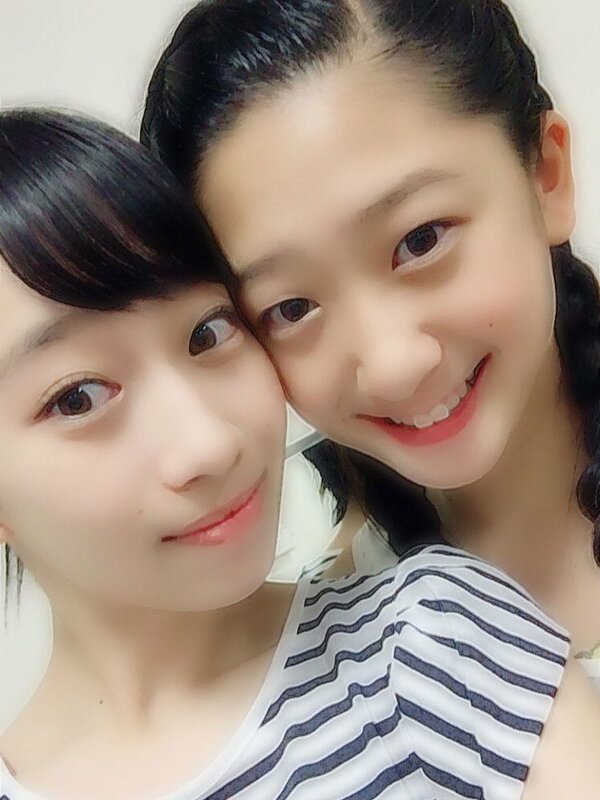 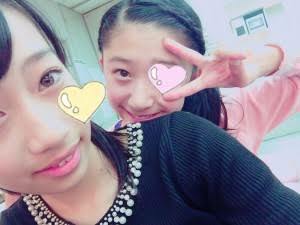 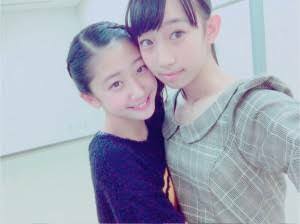 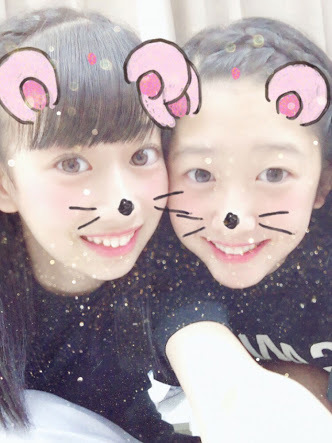 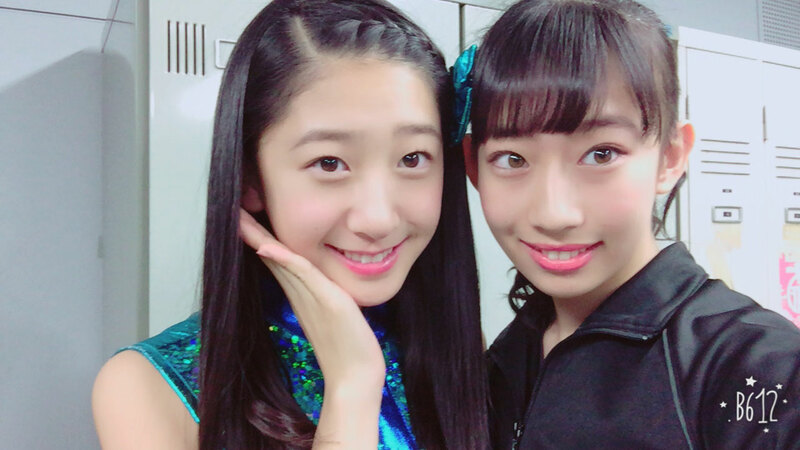 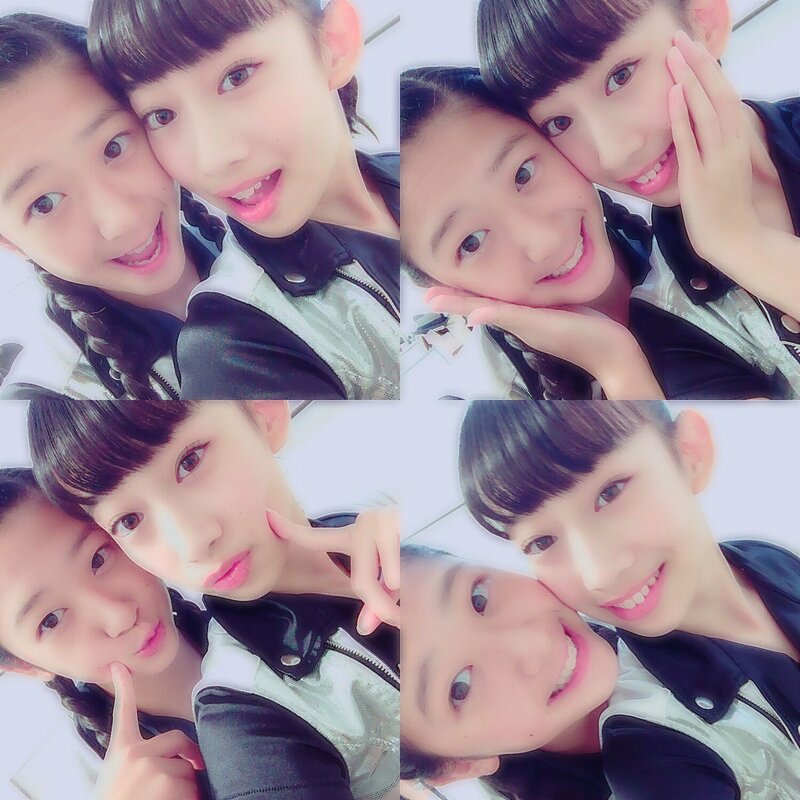 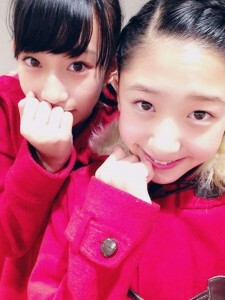 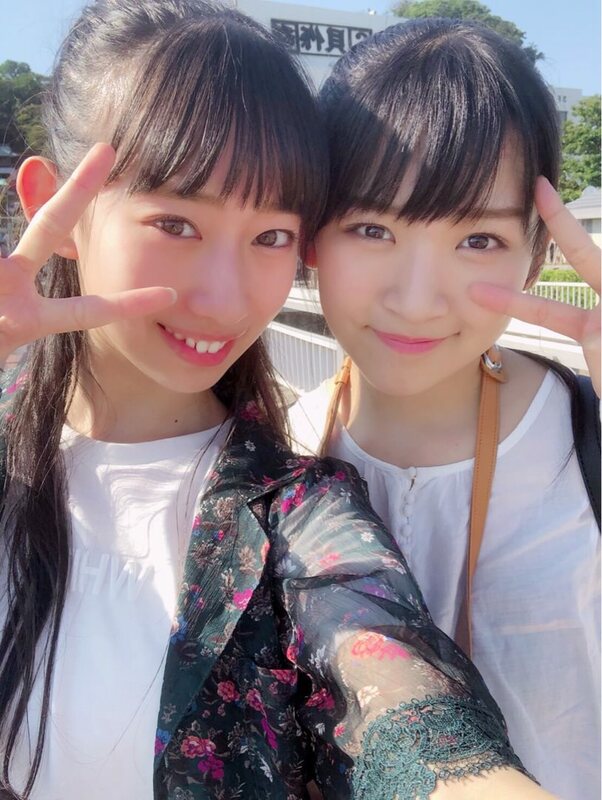 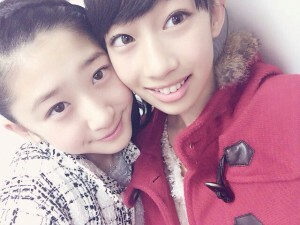 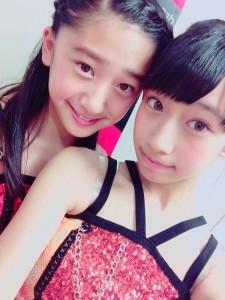 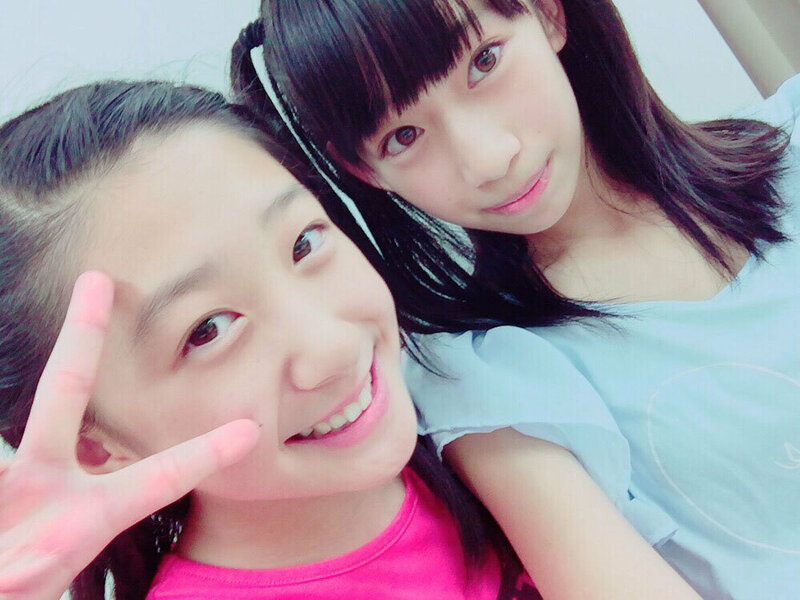 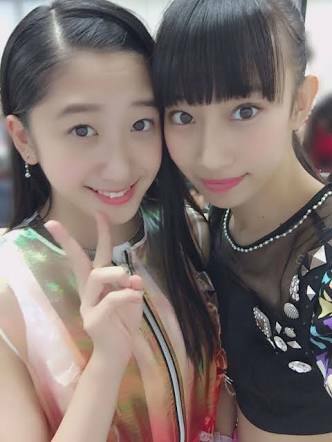 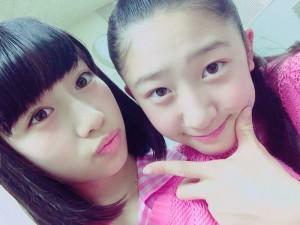 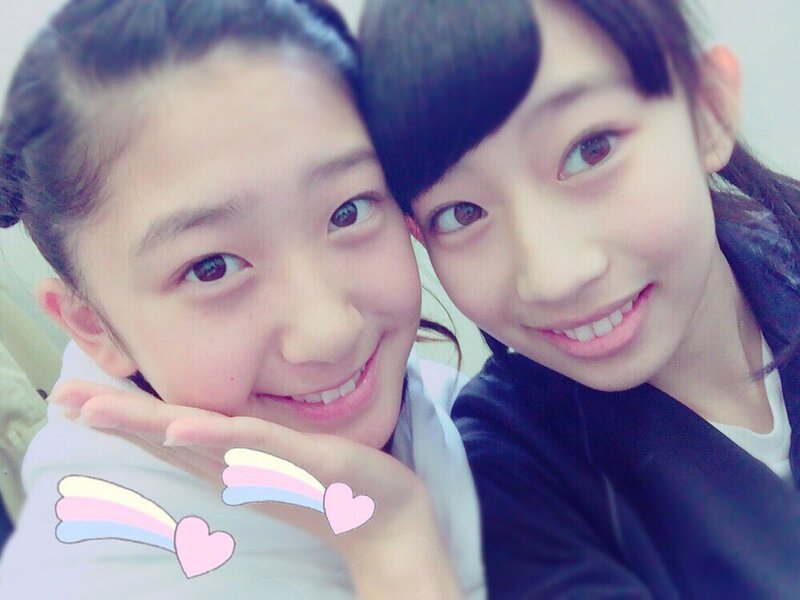 Akiyama Mao X Maeda Kokoro - Revenge of the KSS? 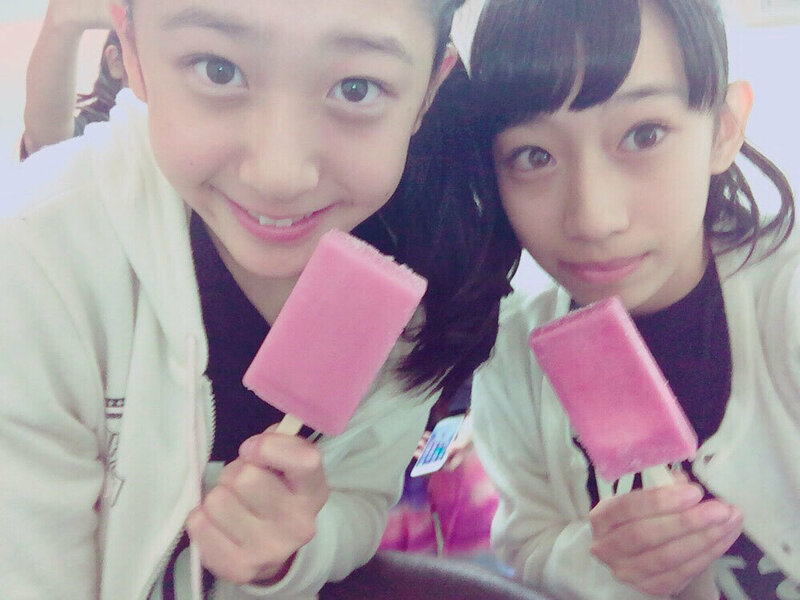 With social media these days it is apparently possible to publicize your combi without having debuted yet! 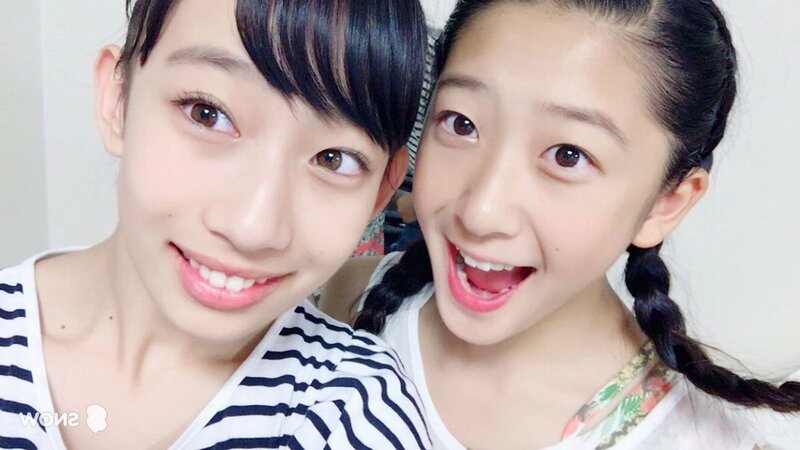 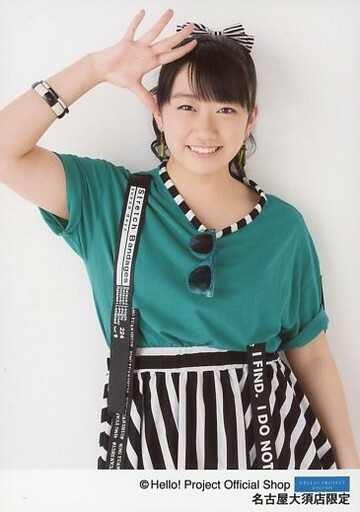 For those unfamiliar, Kokoro wears bangs and Mao does not. 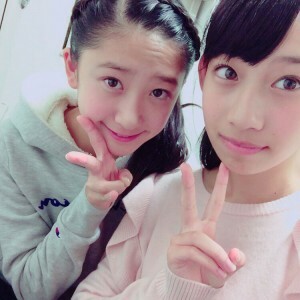 Re: Akiyama Mao X Maeda Kokoro - Revenge of the KSS? 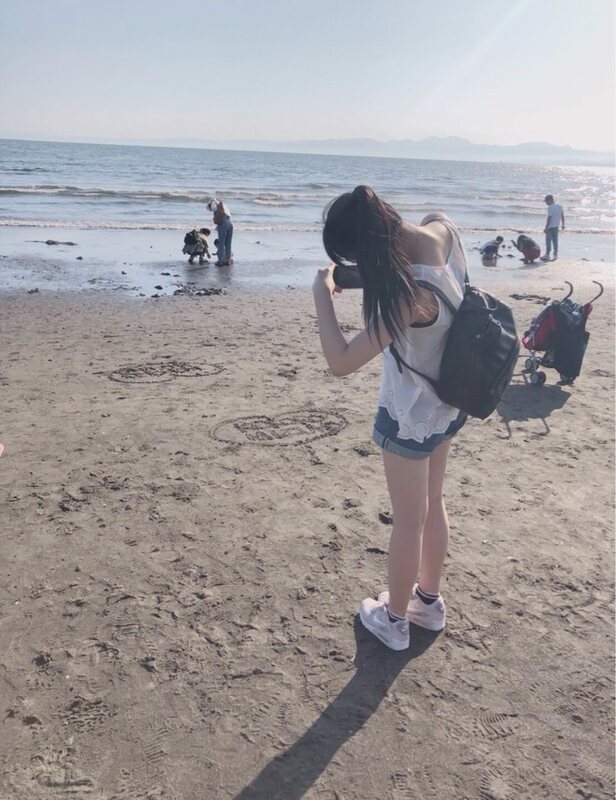 Page created in 0.335 seconds with 19 queries.